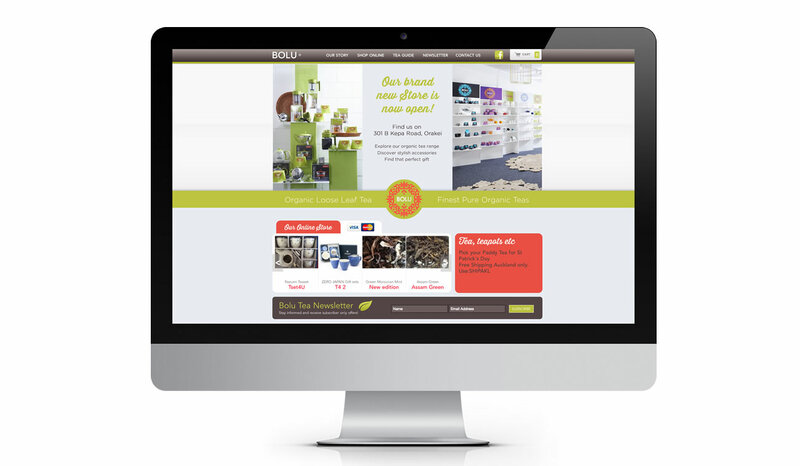 Website Projects • Our Work • Client : Bolu Tea. E-commerce + Retail, Catalogue, Distributor, Responsive, Company + Profile website developed by TANK Web Supply, Auckland, New Zealand. Bolu Tea is a biodynamic and organic range of Darjeeling teas which have been hand picked by the owner for the New Zealand tea market. The website features an online e-commerce store, ordering system, and content administration system to manage products and online material.